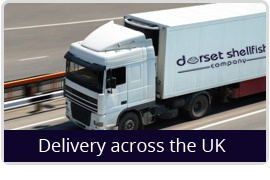 The Dorset Shellfish Company is based in Poole, Dorset offering Clams across the UK. We are one of the leading Manila Clam specialists in the country, offering freshly caught Clams 365 days a year. As shellfish suppliers in Dorset we specialise in Clams, Cockles & Mussels but we offer a wider range of fresh shellfish on request including diver caught Razor Clams & Oysters. And we are proud to offer our fresh shellfish all year round. 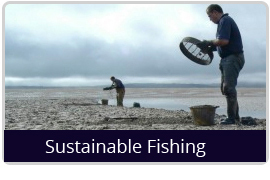 At the Dorset Shellfish Company our Clams & Cockles are fished from Poole Harbour, by our own fleet of licensed vesseles. Our Mussels are rope grown from Cornwall. These are some if the best Mussels in the UK with superior meat content & a creamy distinct flavour. For more information regarding our company and the Clams & shellfish that we offer please feel free to browse through our website or conatct us by phone or email and we wil be happy to assist further. Ordering with us is simple! 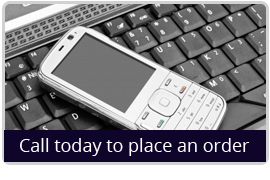 Just give us a call or email us and we will get back to you as soon as possible to discuss your requirements.